In the video Aimée Ann Duffy performing Rain On Your Parade. 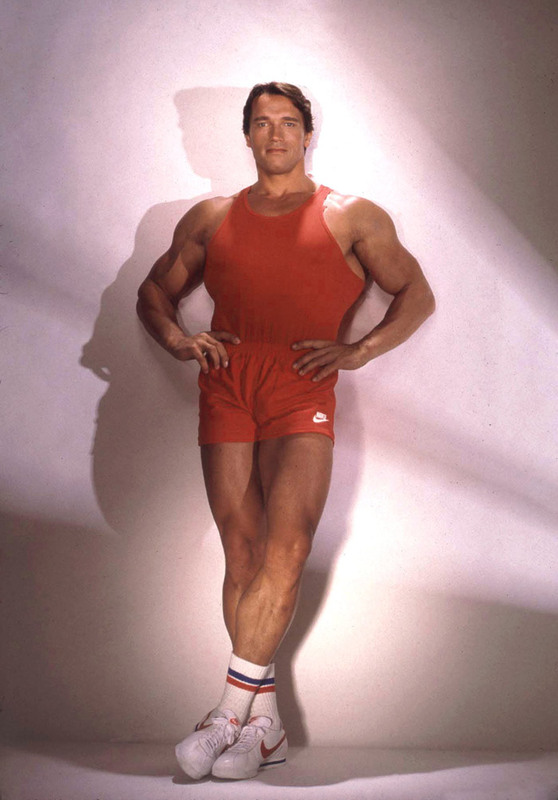 In the photo Arnold Schwarzenegger hotographed by Harry Langdon. Photo caption by Walt Disney (1901-1966). Title by Mascotes.